GROW YOUR BUSINESS WITH SIMPLE, EFFECTIVE PROJECT MANAGEMENT. If you don’t have the time, knowledge, or team, call us. Complex issues, simplified. Our goal is to always find efficient and effective ways to improve and grow your business. Let us get to the core of your business goals and help you find the best ways to achieve them! Careful management. Skills to assist or lead on various projects through data analysis, workflow analysis, HR management, and revenue management. Previous projects include implementing new billing processes, moving an office to new location, and efficient staffing of new department. Confident implementation. We work with tools including EHR’s, CRM’s, Human Resource platforms, and more. Are you incorporating a new system into your operations, and need to ensure a smooth and effective transition? We can help. Career building and professional development. Professionals all need assistance in the pursuit of career advancement. Sit down with a colleague to discuss career goals, develop interview skills and build resume/CV. Creation of administrative articles. Expertise in creating and updating policies, procedures, job descriptions, handbooks, and manuals. Experience in meeting requirements for certifications, grant requirements, and government guidelines. Working with Crystal was a delight. She met all of her promised objectives, kept me on track for my portion of the contract and included me in all correspondence. My experience was positive and I would be happy to partner with Crystal on any project in the future. Crystal is amazing! I am pretty sure that she knows everything and everyone. I am so glad to be working with her! Crystal’s assistance was extremely helpful and appreciated. 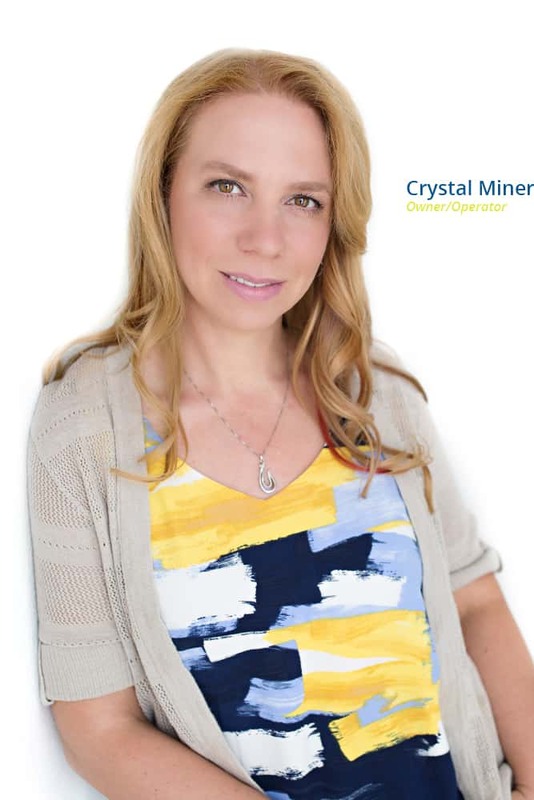 Crystal was able to efficiently work through projects that we have not had the time or resources to look into and did so quickly and effectively.